Make your outdoor space more beautiful, usable and valuable. At Granite Ridge, we never lose sight of our goal: to install and maintain high quality, long lasting landscape and hardscape. Granite Ridge Lawn and Landscape is an environmentally-conscious company constructing long-lasting landscapes and hardscapes - adding value to your property. We install only the highest quality products, tested in-house against the elements, in every residential and commercial project we take on. Interested in Landscaping or Landscape Maintenance? Come grow with us in 2019! We are looking for hard working, reliable individuals to be a part of our team. Our focus is commercial, institutional, and high end residential contracts. Apply online today for a position at Granite Ridge Lawn and Landscape. Fill out our online application form! 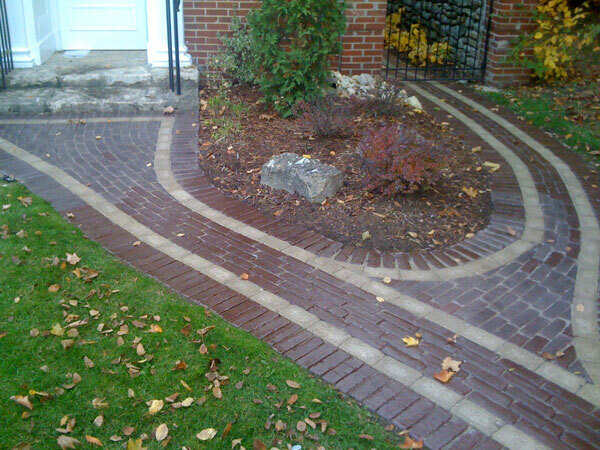 Winter is almost over, Plan Your Landscape Project Now! Just think about these things in your mind - then bring them into your world. We don't want to set these clouds on fire. You have to make those little noises or it won't work. This is unplanned it really just happens. Give him a friend, we forget the trees get lonely too.